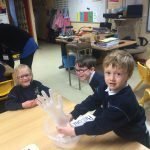 Today we had a visit from Lismore Primary Mobile Science Workshops. 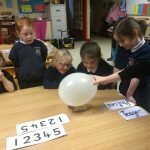 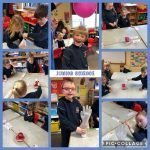 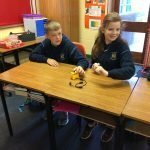 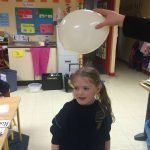 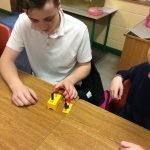 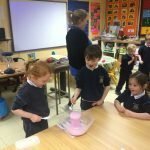 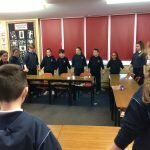 Each class had an interactive Science workshop on themes such as static electricity, working scientifically, designing and making, energy and forces, safety procedures and real life application of Science. 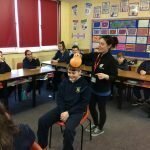 Thanks to Roseanne, Aoife and Vanessa for making the journey to facilitate us on these workshops.